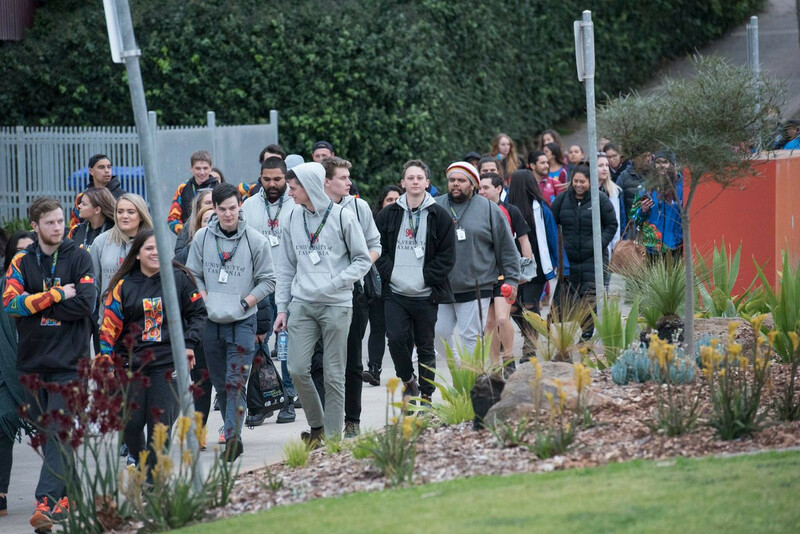 Under the partnership, BP Australia will offer two AUD$5,000 (£2,800/$3,600/€3,200) scholarships to the most promising Indigenous student athletes at the event, due to be held at the University of Western Australia in Perth from June 23 to 27. UniSport Australia will promote career opportunities at the Australian branch of the multinational oil and gas company to its 43-member organisations via their career portal in return. Aboriginal and Torres Strait Islander students will compete in four sports including touch football, netball, basketball and volleyball at the Indigenous Nationals, first held in 1996. Around 350 students and staff are expected to participate at the event. "We are delighted that BP has partnered with us to support the Indigenous Nationals," said UniSport chief executive Mark Sinderberry. "BP has recognised the link between participation in sport and graduate employability and the BP scholarships offer another pathway for Indigenous students to gain a competitive edge in the workforce." BP Australia President Andy Holmes said the company were thrilled to be partnering with the Indigenous Nationals. "The 2019 Indigenous Nationals celebrates Indigenous culture and sporting achievement and is an exciting example of how we are delivering our Reconciliation Action Plan," he said. "This partnership allows us to connect with Indigenous students and share our commitment to building our Indigenous workforce by offering diverse employment opportunities across Australia."